One tiny seed, planted that first Christmas night…who could guess how mighty it would become? Come—hear the tale from a beloved grandfather. A redwood seed, planted by wind on the very night Jesus was born, becomes the most steadfast of all trees on earth. Just as the tree grows and thrives—an example of faith and endurance—we, too, can hold fast and be true as we wait for God’s promises to be fulfilled. Includes fun facts and helps for parents & teachers. There is no shortage of wonder in the world, only wonderment. 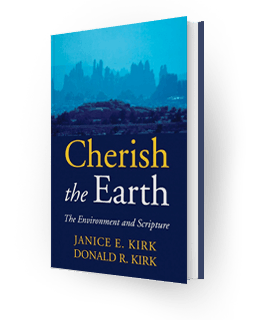 In The Christmas Redwood, A Forest Parable, Janice Kirk helps us see the glories of God’s creation with fresh eyes. A delightful and cherished gift for children of all ages! 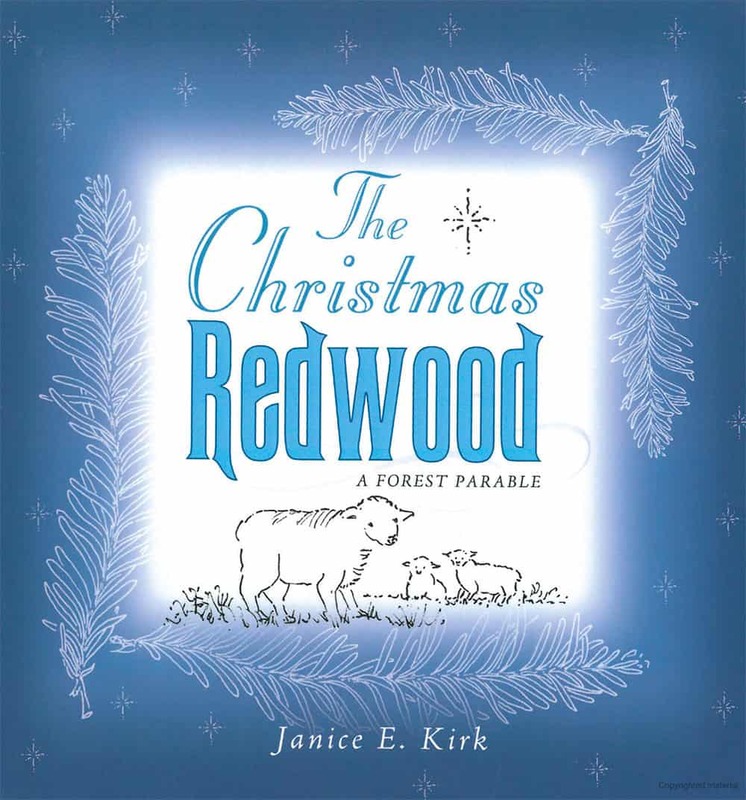 My Children’s Literature class loved it: The Christmas Redwood, A Forest Parable is filled with delicate line drawings of a very special tree with almost magical qualities. 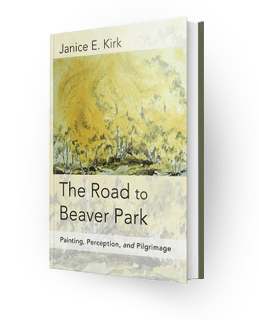 Author and artist Janice Kirk shared her book and the story of its construction, inspiring the students with the simplicity and beauty of the small volume. Suitable for readers young and old, it will make a treasured addition to anyone’s collection of Christmas books. 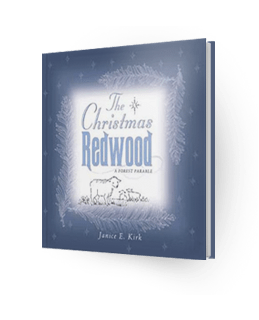 Janice E. Kirk’s beautiful children’s story, The Christmas Redwood, A Forest Parable, could well be a holiday classic-in-waiting. Lovely pen and ink illustrations, also by the author, lend a sense of whimsy to the text. 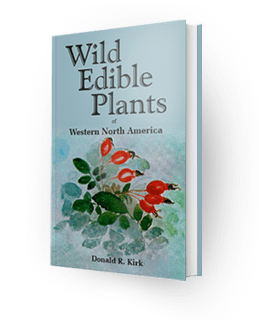 Elegantly crafted overall, Kirk’s prose and pictures are reminiscent of other tales revealing a timeless truth. Our family read The Christmas Redwood, A Forest Parable while camping with our children and grandchildren at Trinidad, California. There under a redwood canopy, we were able to enjoy the sights, smells and sounds of the redwoods. Jan’s story compares the mighty Redwood to Jesus. We found ourselves moved in a unique way. I look back upon that reading as a time to remember, a time of sharing among the generations.